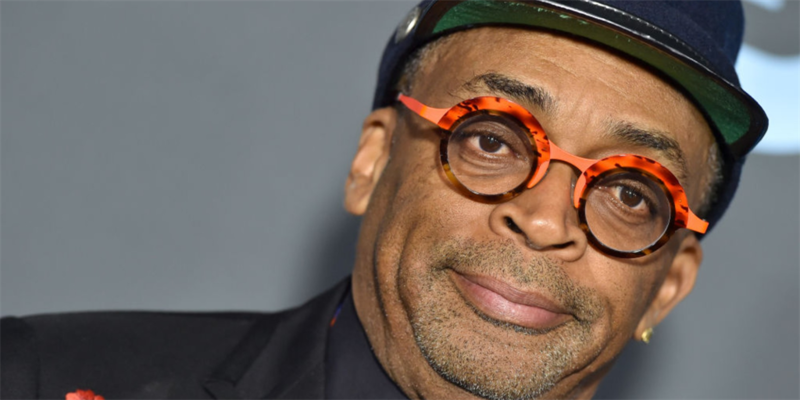 Director Spike Lee says he will no longer wear Gucci or Prada until the brands hire some black designers, following a pair of blackface fashion controversies. Spike said the brands needed black designers "To Be In Da Room When It Happen." Gucci apologized earlier this week for a R12,200 high-neck black wool sweater that featured bright red lips when pulled over the face, writing in a statement that the "balaclava sweater" had been removed from all stores and online.